Hello, friends, cookie masters and beginners! We continue to delight you with our cookie cutters innovations! Now we have prepared for you a new winter collection of stencils and cutters for cookies - Winter 2017. 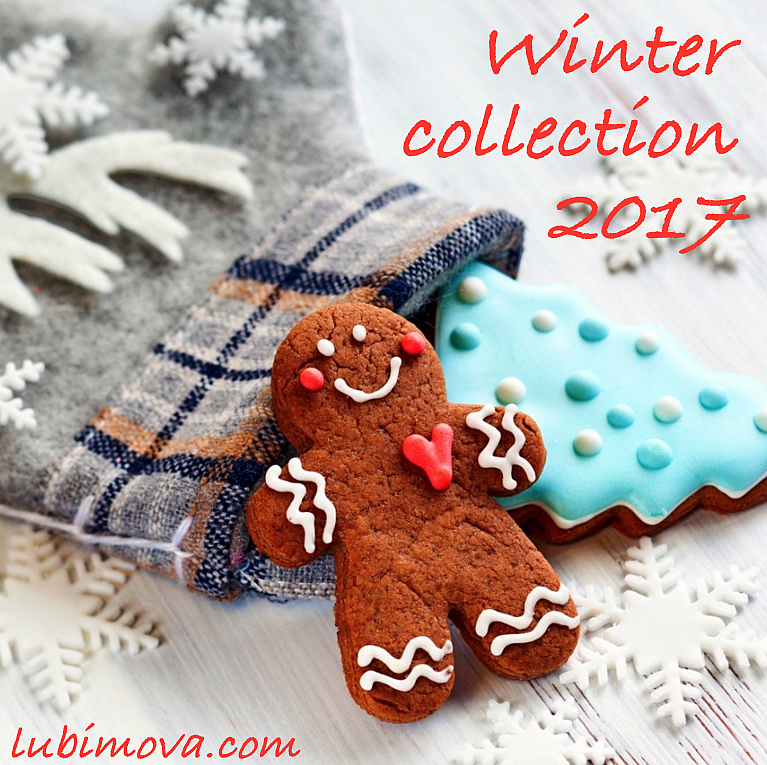 The collection of stencils and cutters for cookies from lubimova.com "Winter 2017" consists of a set of cookie cutter + stencil and of the single stencils and cutters for cakes of winter theme. With the help of our cutters and stencils you can make even more beautiful cakes, more Christmas patterns on them. The collection will be updated with new designs!